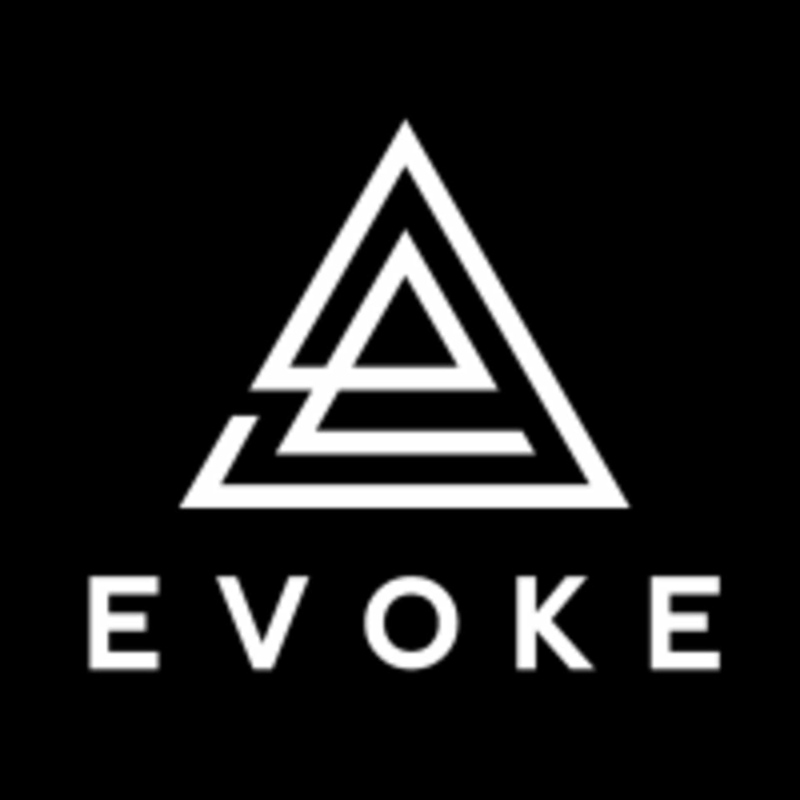 Start taking classes at EVOKE and other studios! At EVOKE, we want to help you realise what you're capable of inside the studio so that you can fulfil your potential outside. Our team of outstanding instructors are friendly, encouraging and inspirational. Across Yoga, Boxing, Barre, HIIT and Dance, EVOKE offers an antidote to busy city life where you'll leave on a high regardless of your fitness levels, perform at your best, and have a great time in every class. Hit pause. Discover your limits. Go beyond. EVOKE is located at Unit A Rowan Apartments, Seven Sisters Rd. The studio is just a 5-minute walk from Manor House tube station (Piccadilly line), and a 10 minute walk from Finsbury Park (Victoria Line), Stoke Newington and Harringay. There is a bus stop right outside for routes 253, 254, 259, 279. Routes 141, 341 and 29 run nearby. We have bike racks outside for cyclists. Great class. Good sweat and lovely instructor. Nice welcoming studio. This was a really rewarding workout session. Tough at times but up to yourself to push with higher weights. Stephanie was a great instructor and provided some great advice on improving posture and technique. Great cosy studio with small groups for classes - definitely a wonderful addition to the area. My only comment would be for yoga: bring your own mat, but it’s a personal preference. They have very good mats that are getting cleaned but therefore they might feel a little damp. Liz is a fantastic teacher. Lovely class. Excellent teacher, good, thorough workout. Great focus on the form and posture. Need an occasional stretch between the exercises, though, to be able to keep going at the pace Alicia dictates. Also, could we do different sets of exercises when facing each way, if we’re doing both legs at a time anyway? Just so it feels less repetitive. Will definitely be back, though. Alicia is a great instructor! Really noticing a difference from this class!